Another pole for the Ligier JS P2 at the 6 Hours of Spa! This pole adds to the impressive score the Ligier JS P2 has already set since launching last year. 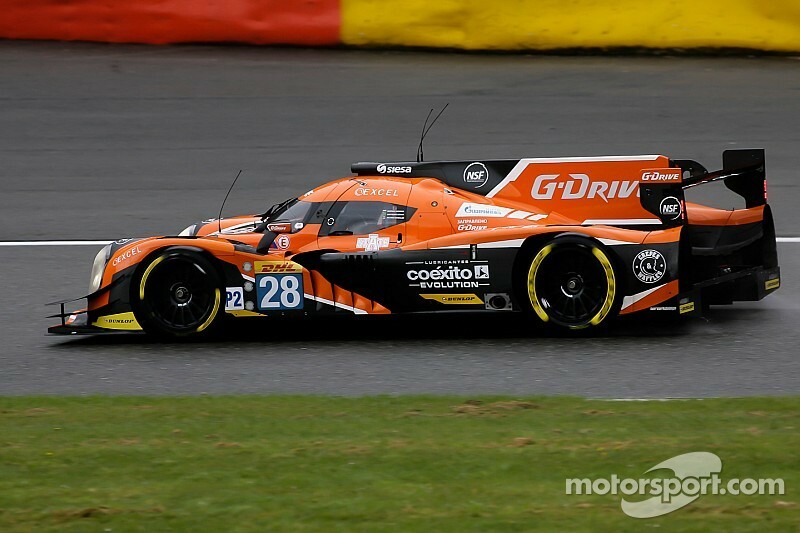 The #26 G-Drive Racing Ligier JS P2-Nissan-Dunlop went quickest in qualifying at Spa Francorchamps, with Sam Bird and Julien Canal setting a best average of 2:07.761, giving them pole position, just in front of the #47 KCMG Oreca 05-Nissan. As per the regulations, the grid for the main race is set by taking the average from the best lap times of both designated drivers, and which must include one silver or bronze driver in LM P2. This pole adds to the impressive score the Ligier JS P2 has already set since launching last year, and is the 2nd in a row for G-Drive Racing this season. 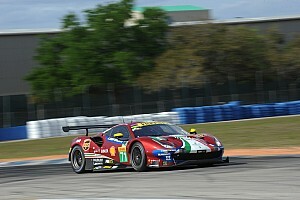 Starting on the 2nd row in LM P2 are two more Onroak Automotive cars. 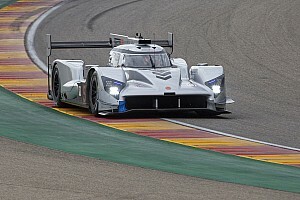 The #43 Team Sard Morand Morgan LM P2 Evo-Sard, driven by Oliver Webb and Pierre Ragues, set the 3rd best average time of 2:08.055, and the #28 G-Drive Racing Ligier JS P2, with Ricardo Gonzalez and Pipo Derani behind the wheel, will start in 4th with their best average of 2:08.258. Extreme Speed Motorsports, swapping from their HPD ARX 03B at Silverstone to Ligier JS P2-HPD for Spa, qualified in 7th and 9th, with the #30 Extreme Speed Motorsports Ligier JS P2-HPD, driven by Ryan Dalziel and David Heinemeier-Hansson setting an average of 2:09.989 and Ed Brown and Johannes Van Overbeek in the #31 with their best average of 2:16.271. Erik Maris and Jean-Marc Merlin achieved an average of 2:18.487 in the #35 OAK Racing Ligier JS P2-Nissan. Maris suffered a puncture in his first lap out after having being hit by an LM P1. 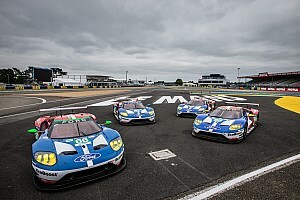 Onroak Automotive will be strongly represented tomorrow at this 2nd round of the FIA WEC championship with 6 of the 10 cars in the LM P2 class on the French constructor’s chassis. See you at the start of the race at 14:00 (Local Time) tomorrow.